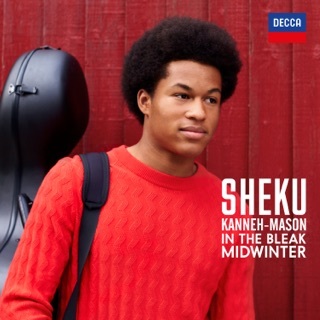 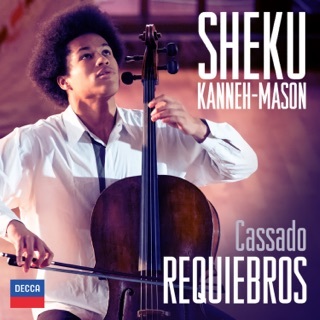 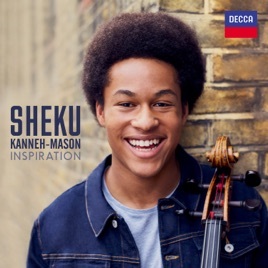 Sheku Kanneh-Mason, BBC Young Musician of the Year in 2016, pays tribute to his mentors and heroes on his thrilling debut album. 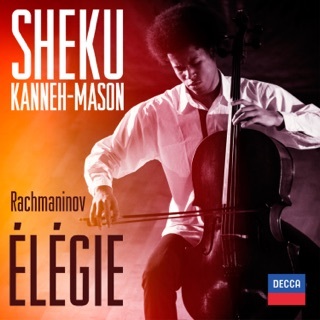 The cellist shows impressive maturity and confidence, whether he’s harking back to his time in a school klezmer band (“Evening of Roses”) or playing Shostakovich’s Cello Concerto No. 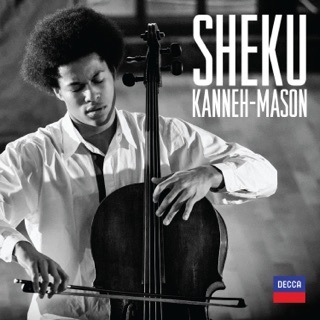 1, his performance of which so moved the Young Musician judges. 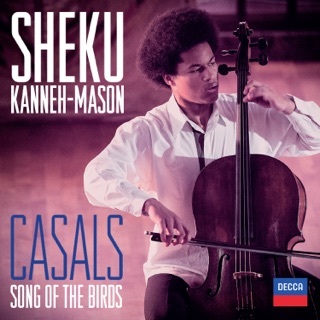 There are touching, personal nods to early 20th-century cello master Pablo Casals and genius performer Jacqueline du Pré, while the album is rounded off with superb arrangements of iconic songs by Bob Marley and Leonard Cohen.